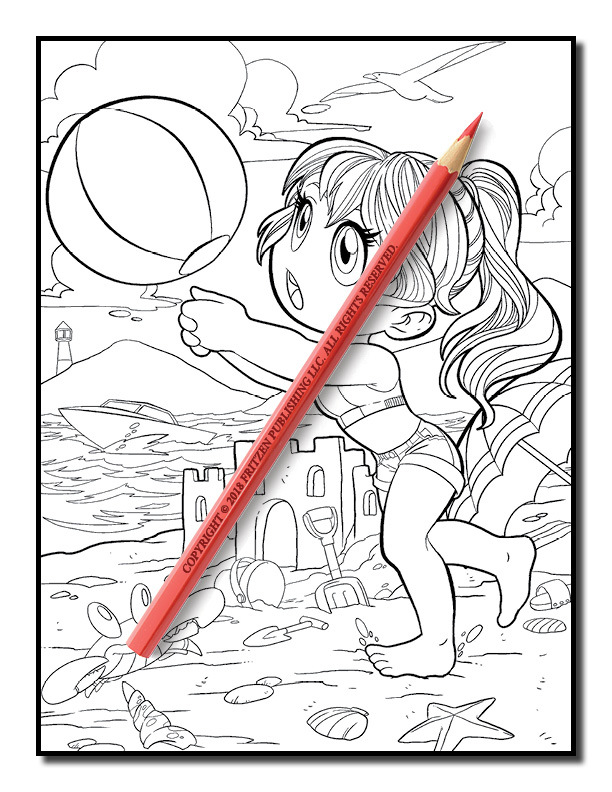 Join us on a chibi girls adventure in this wonderful coloring book from bestselling publishing brand, Jade Summer. 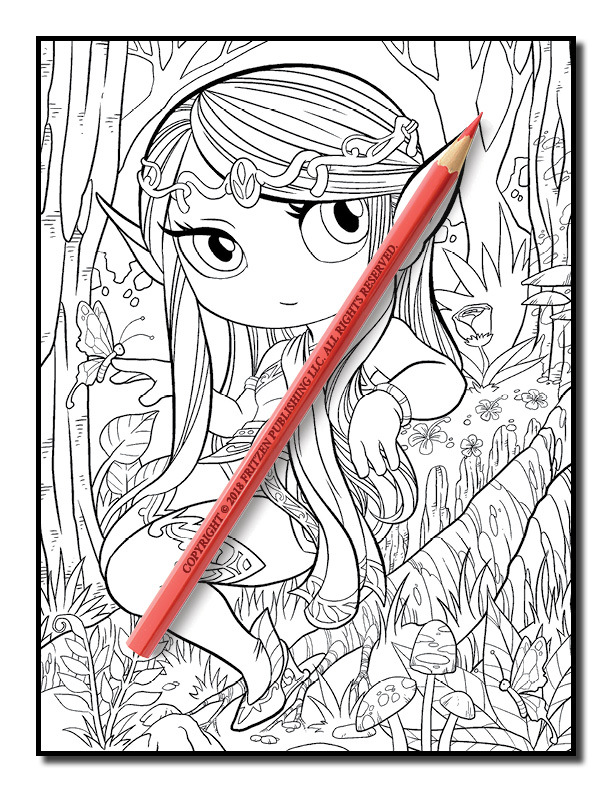 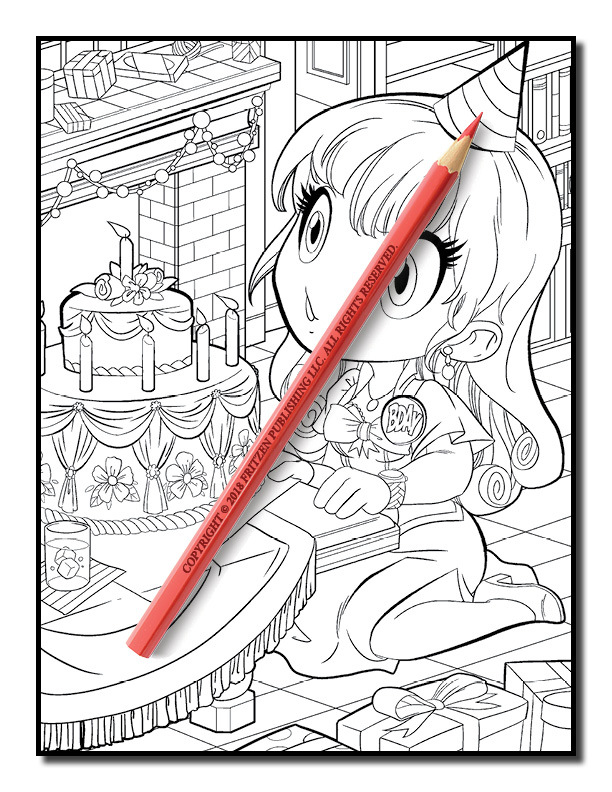 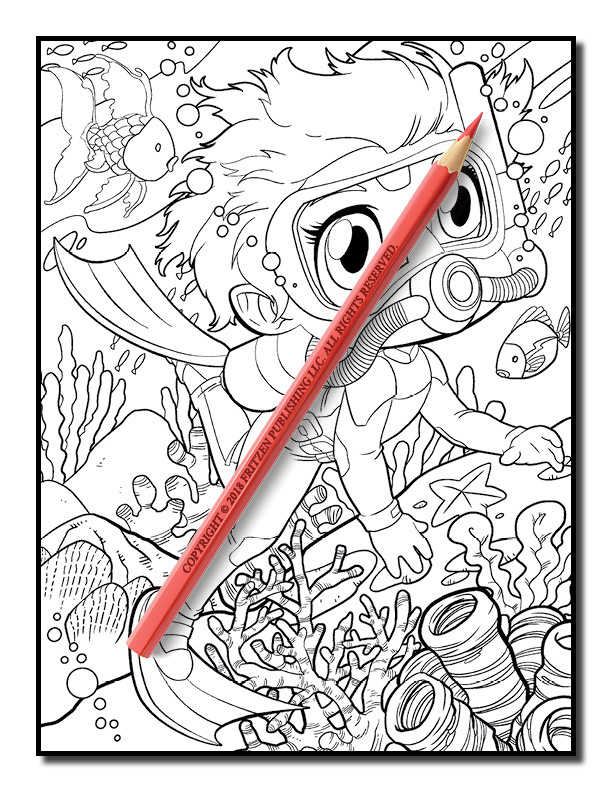 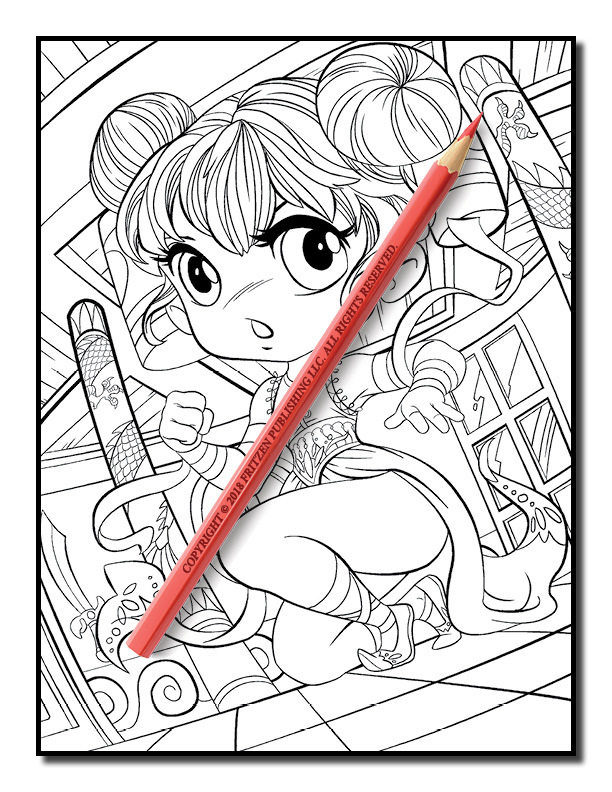 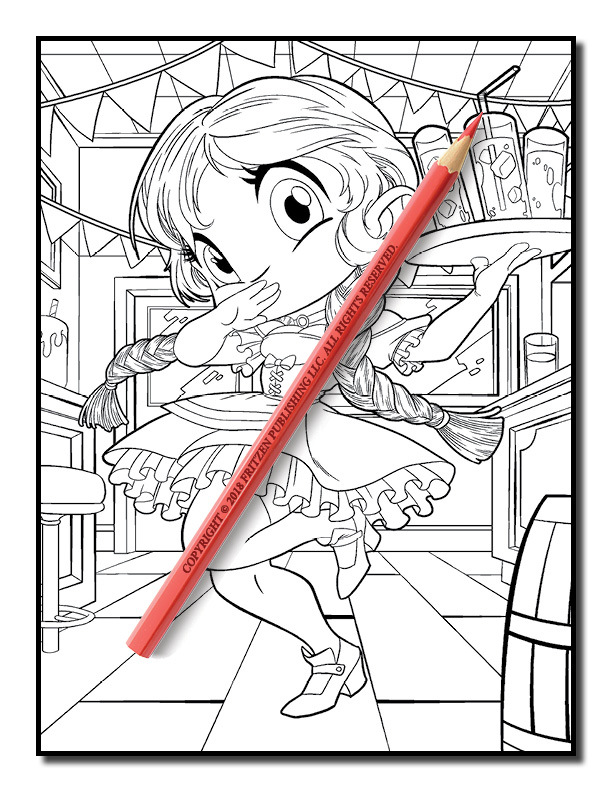 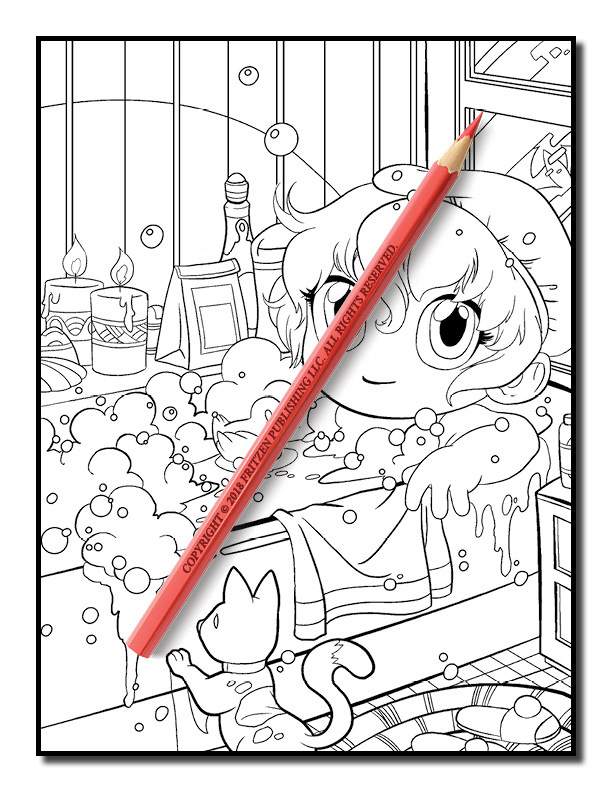 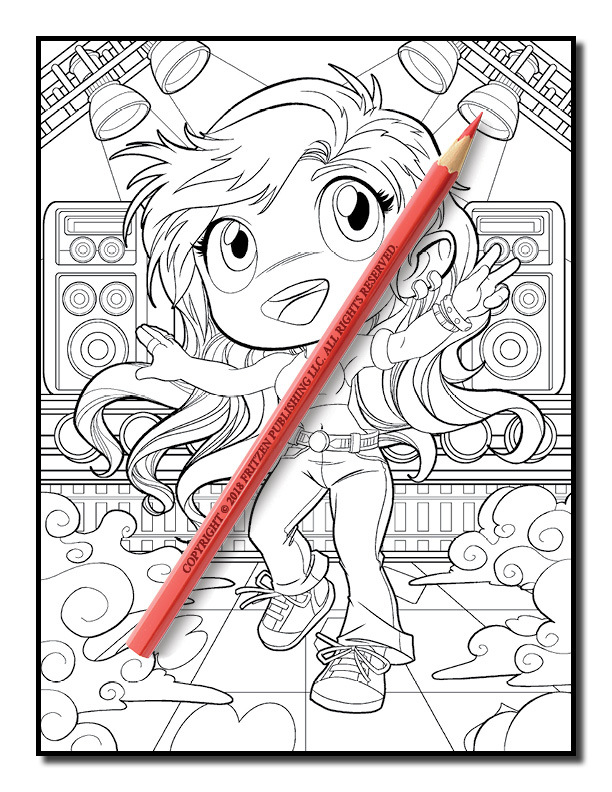 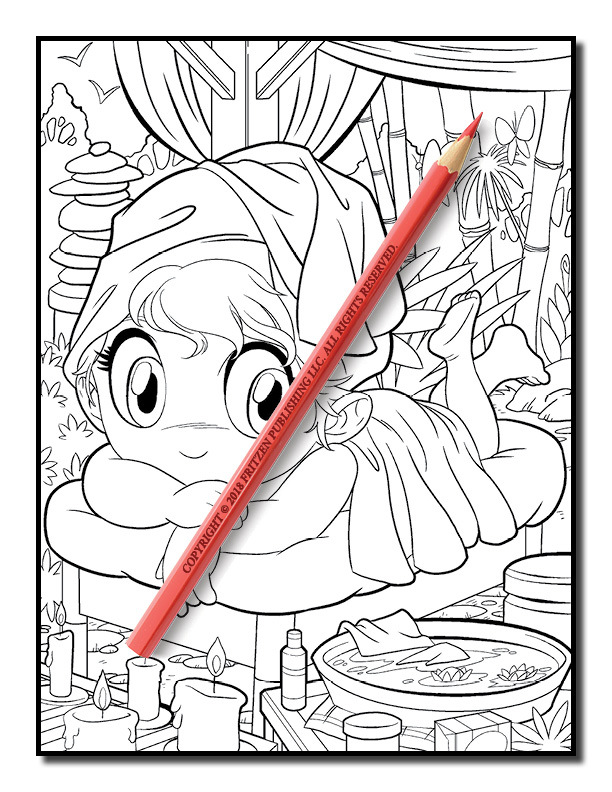 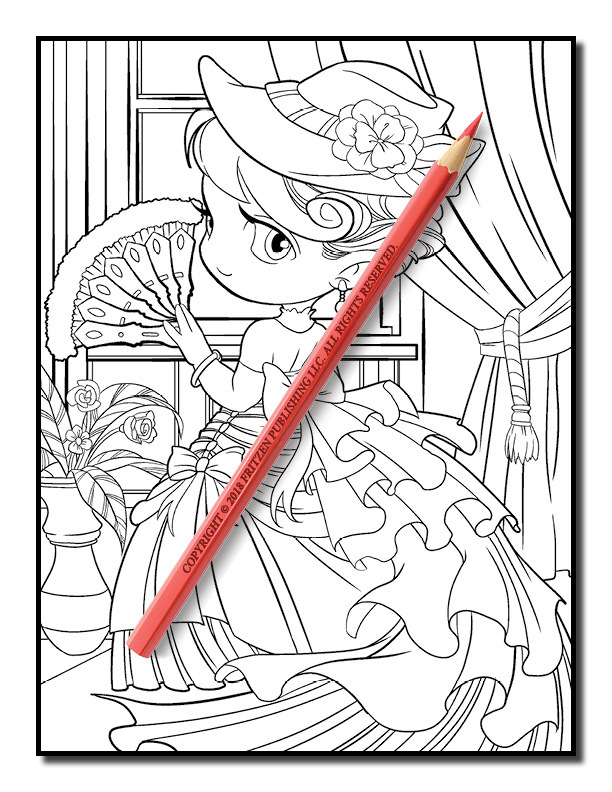 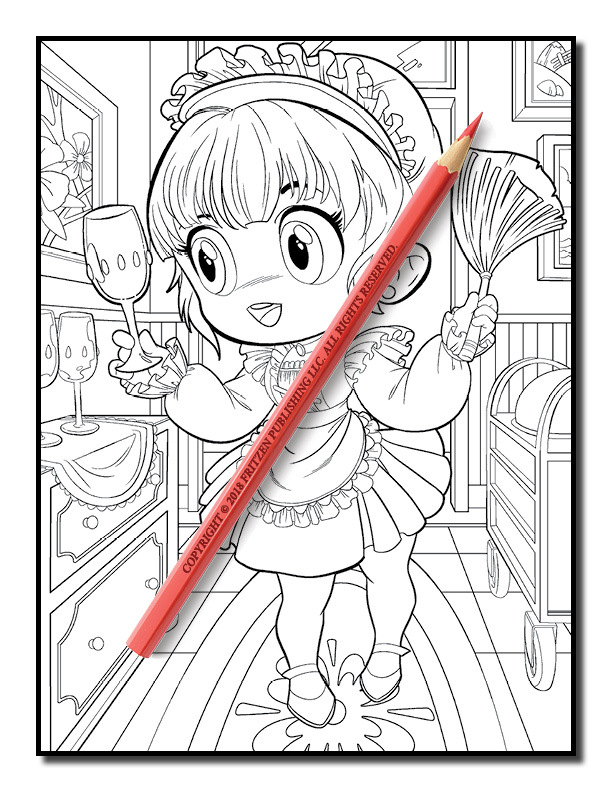 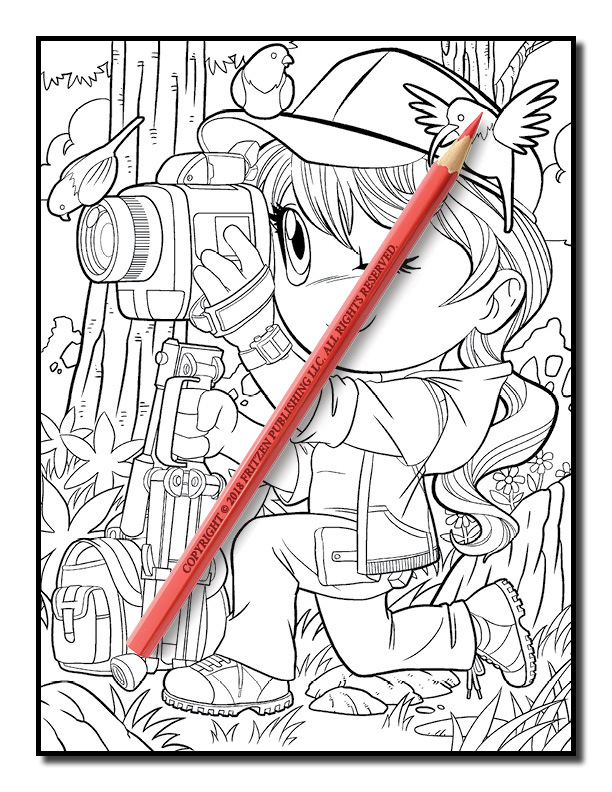 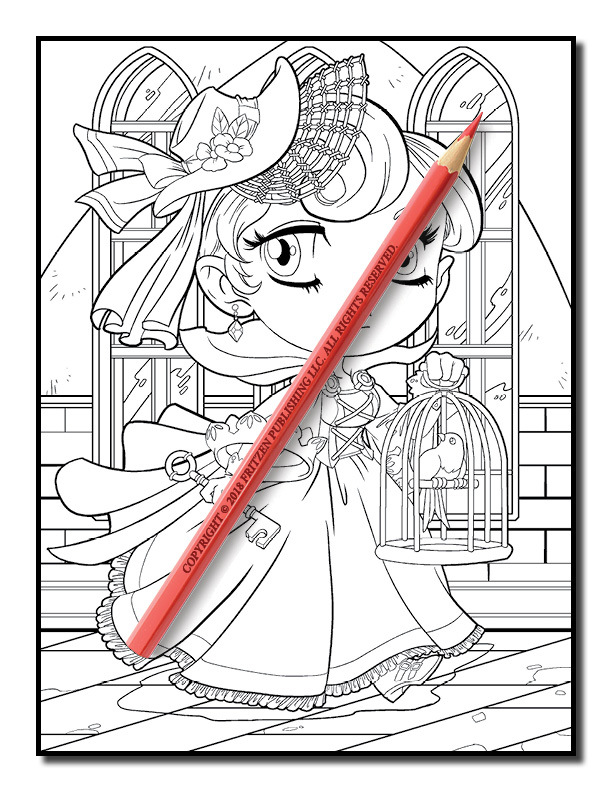 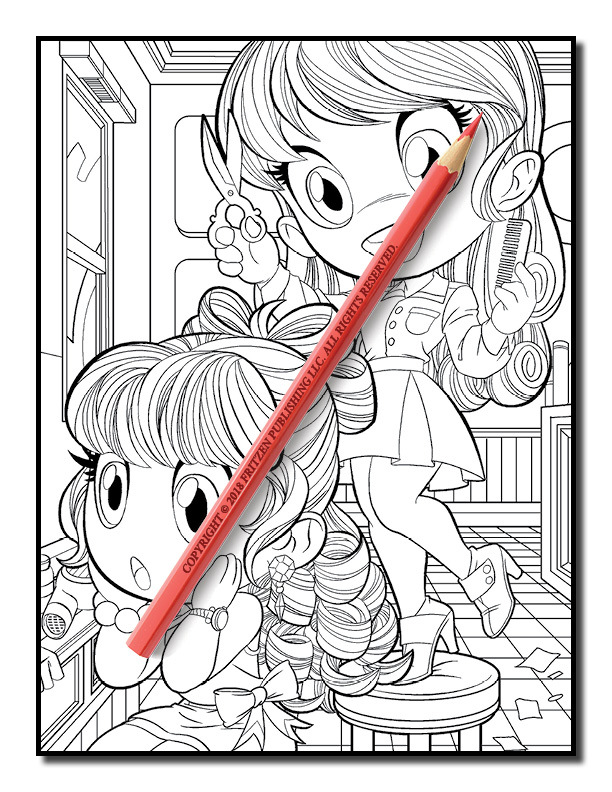 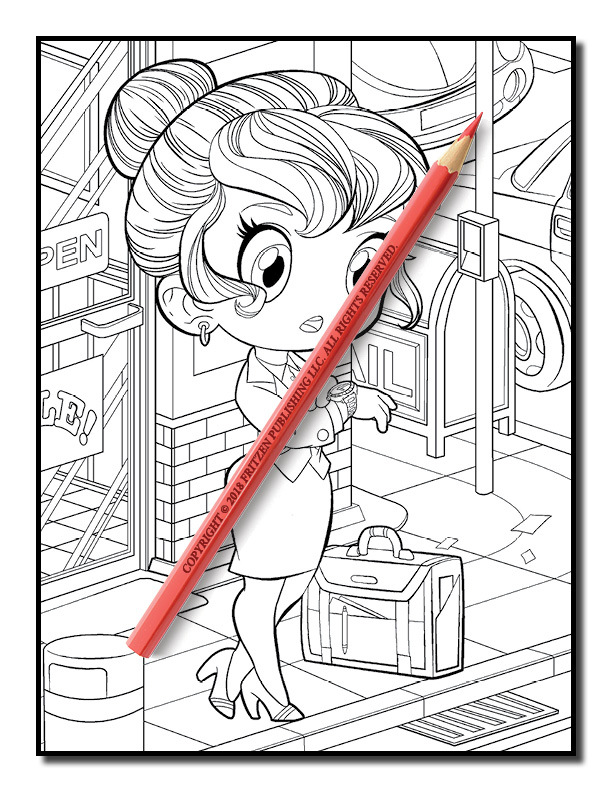 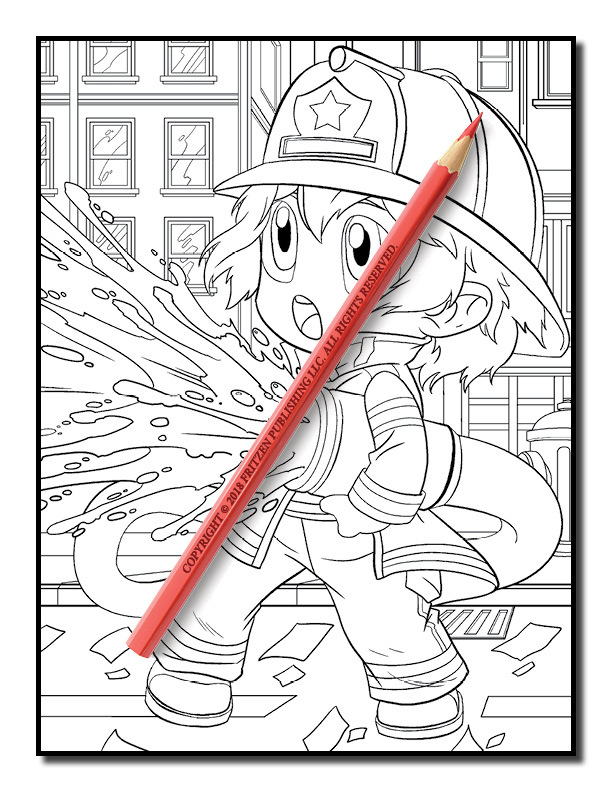 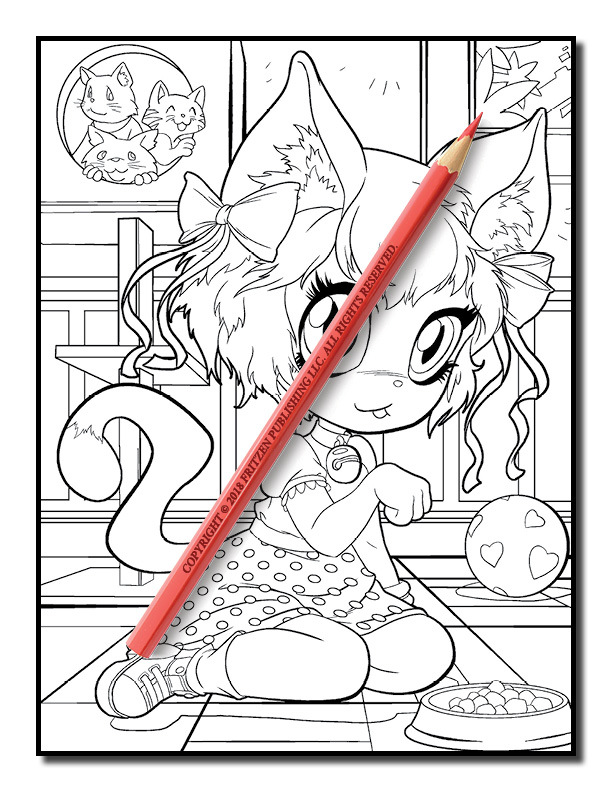 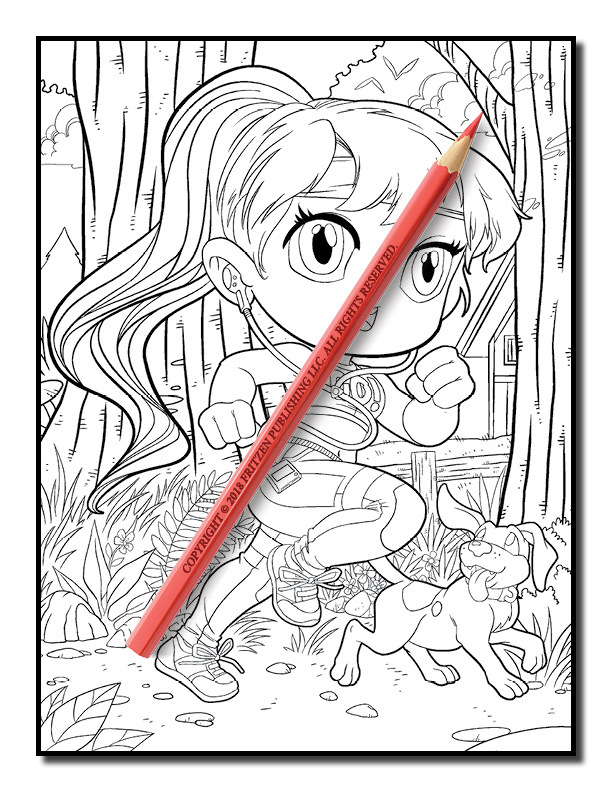 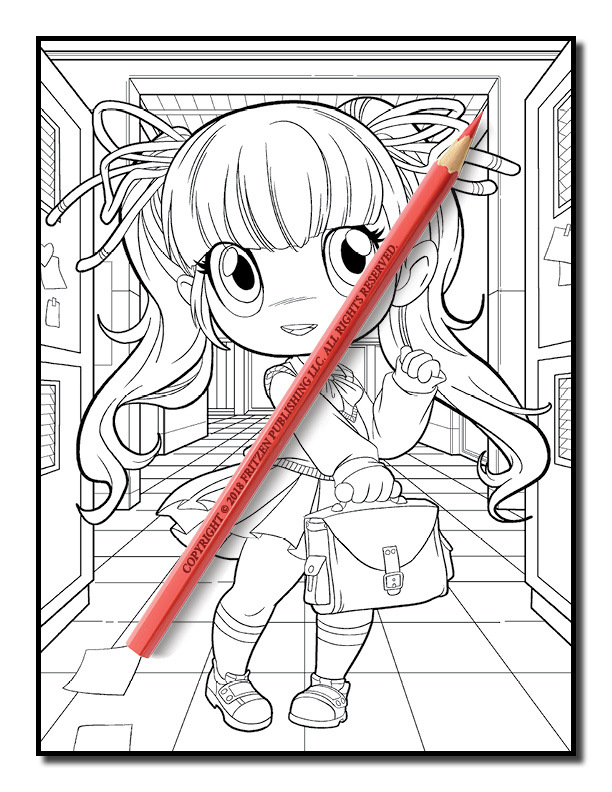 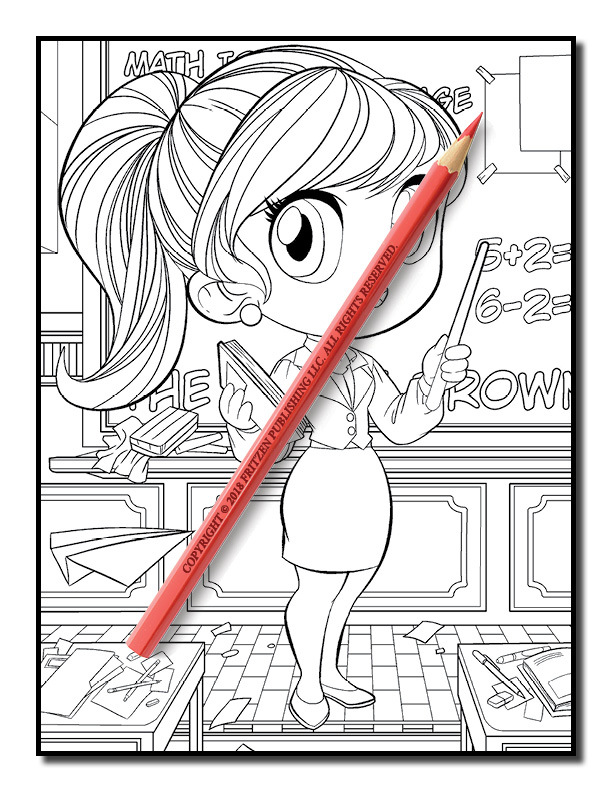 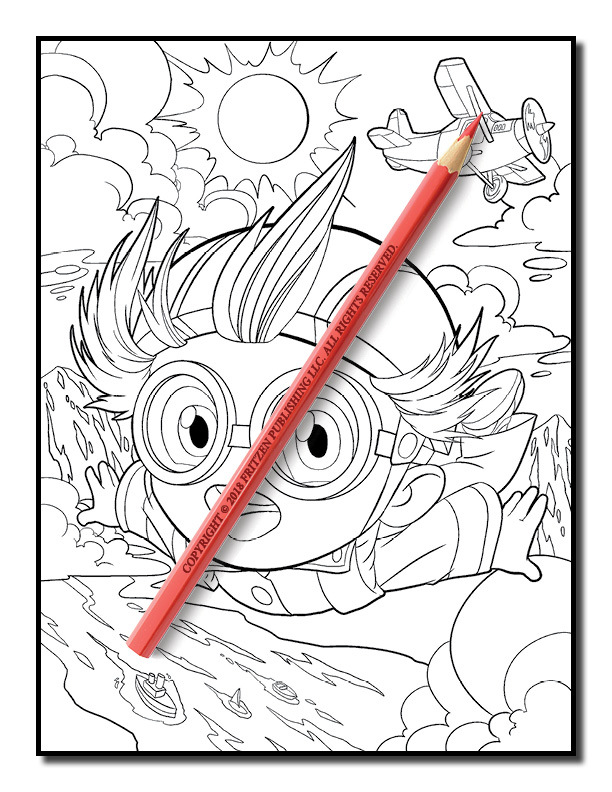 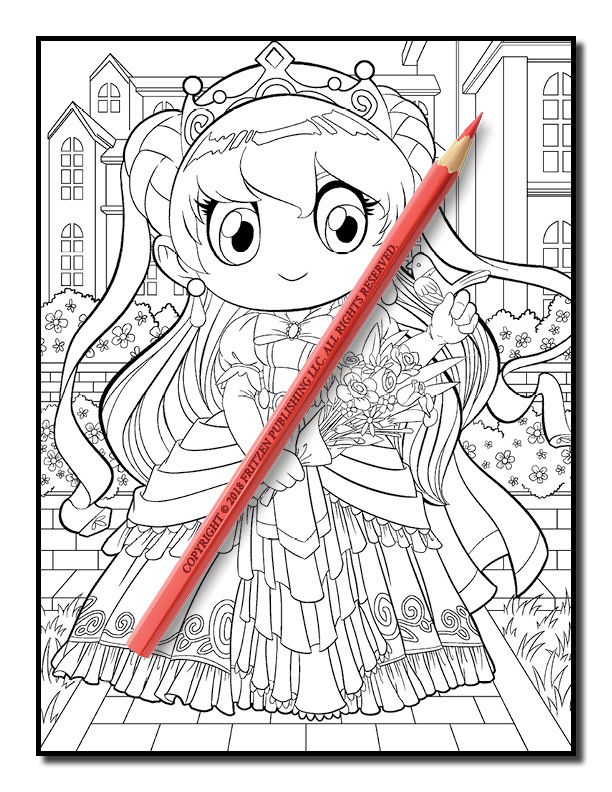 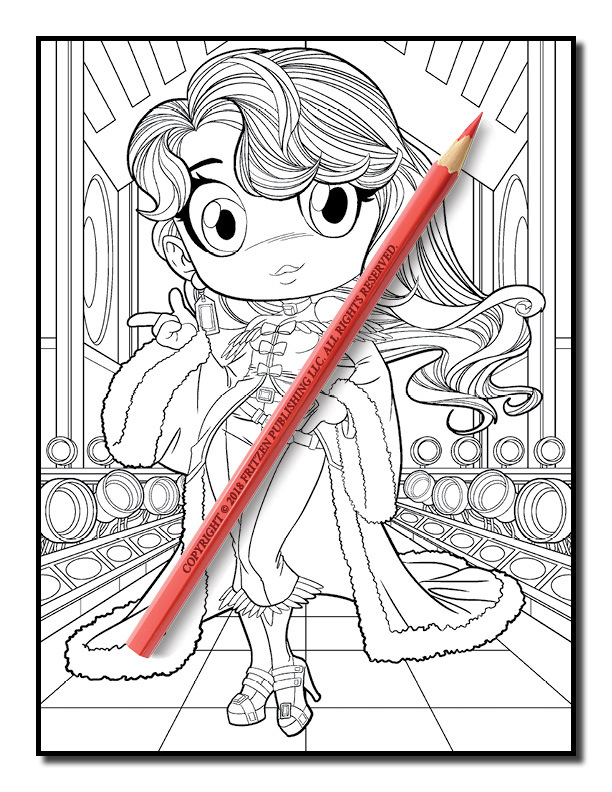 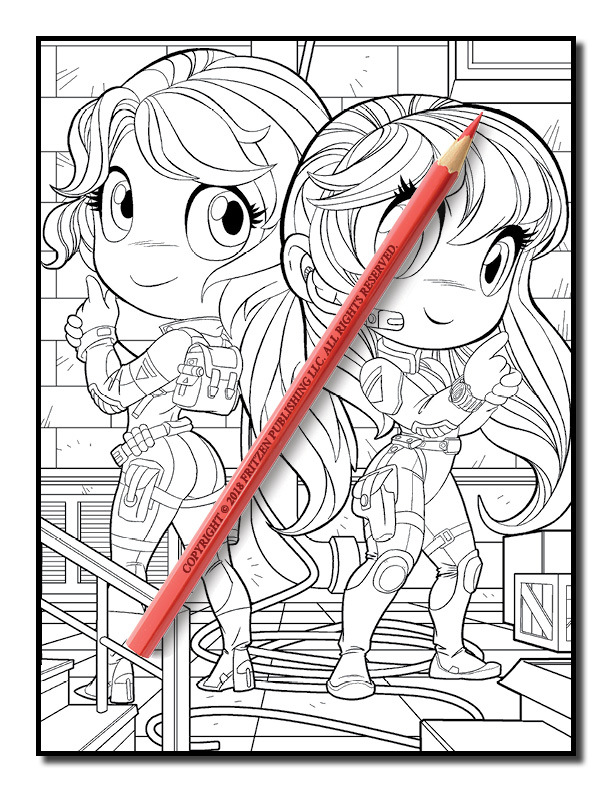 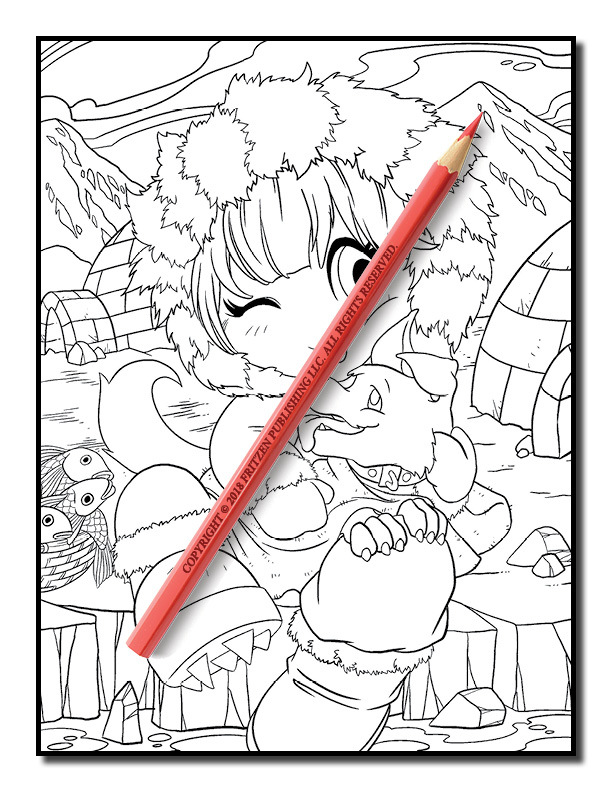 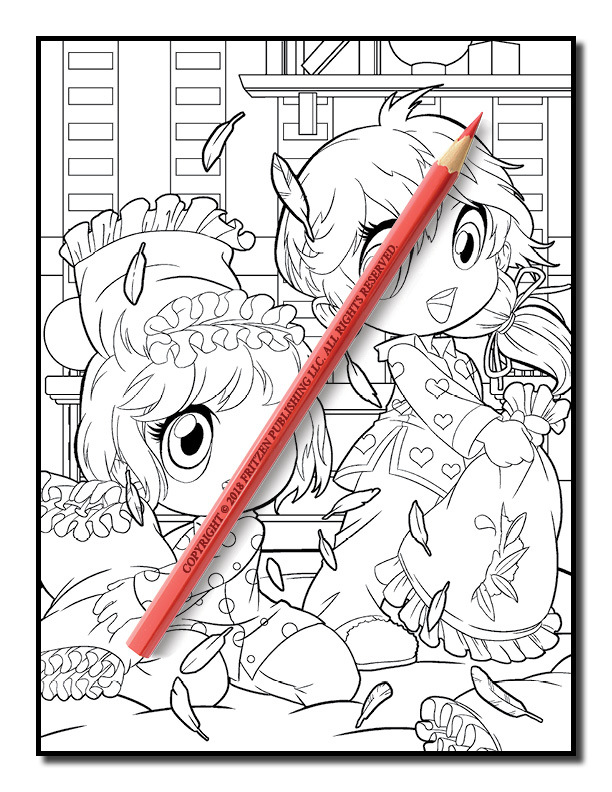 Our Chibi Girls 2 coloring book takes you on an exciting journey with your favorite chibi girls. 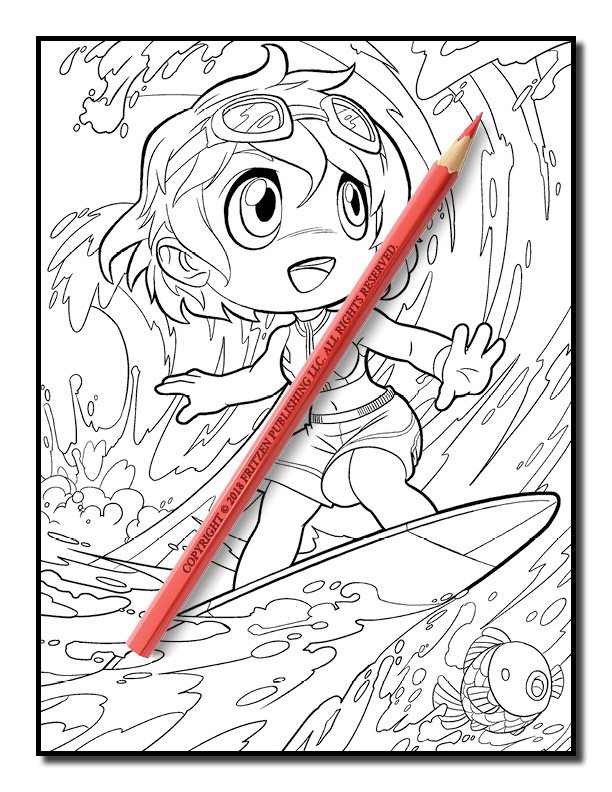 Along the way you’ll meet an enchanting fairy princess, ride the waves with a surfer chibi girl, and serve drinks with a waitress. 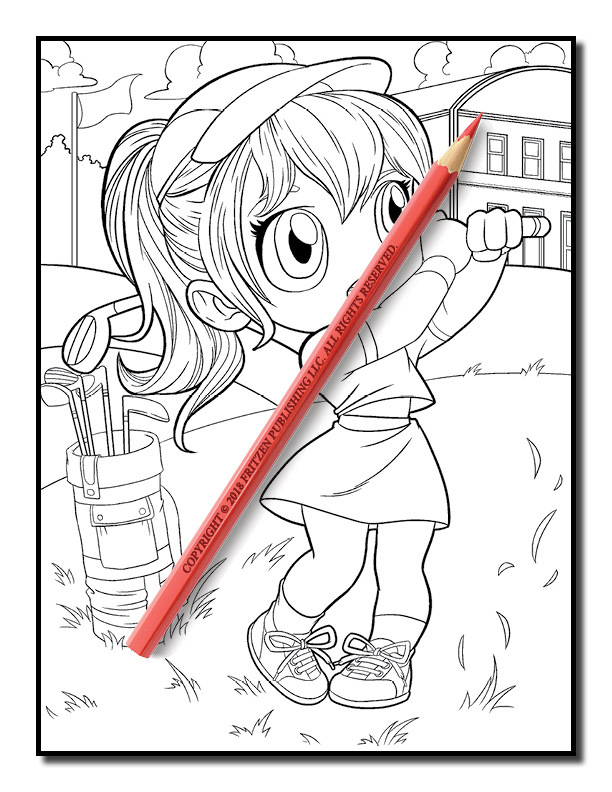 You’ll also go jogging with a super fit chibi girl and her puppy, play golf, and celebrate with a birthday girl as she blows out her candles. 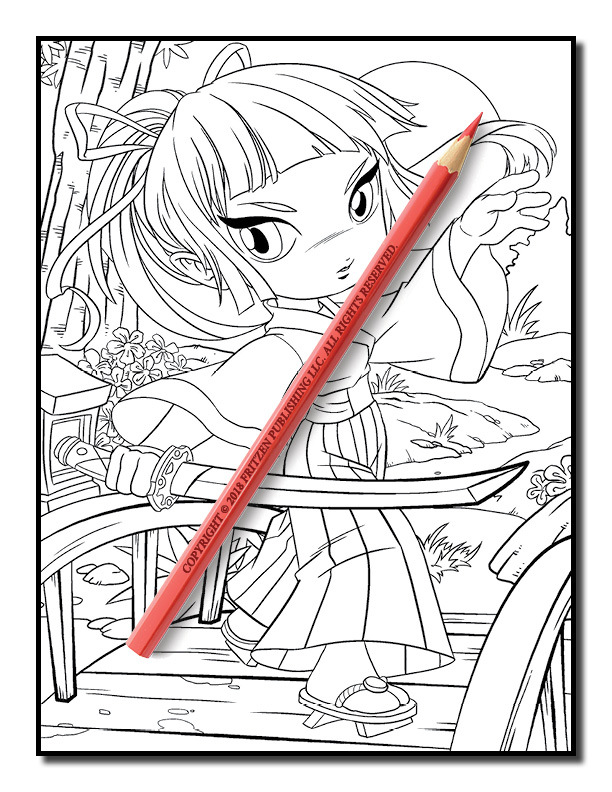 Each page contains a cute chibi girl in a range of scenes. 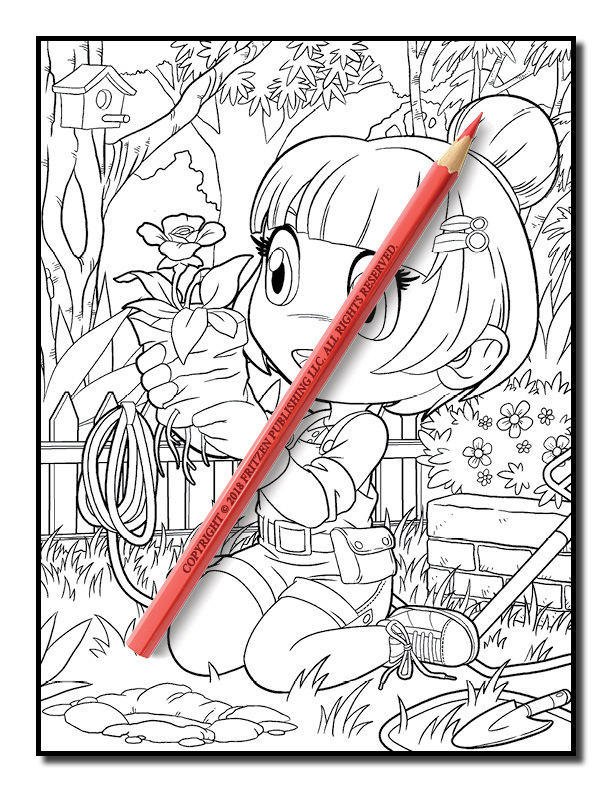 From the classroom to the garden, each chibi girl is waiting to come alive with magical colors.